Representing Amateur Radio in Furness and South Cumbria for over 105 years! 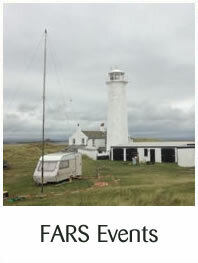 We offer a warm welcome to the website of Furness Amateur Radio Society (FARS) and thanks for stopping by. We are a small but active bunch of amateurs and listeners who predominantly live on the Furness peninsula of Cumbria, in Northern England. We also have members elsewhere in this country who wish to maintain involvement with the club. 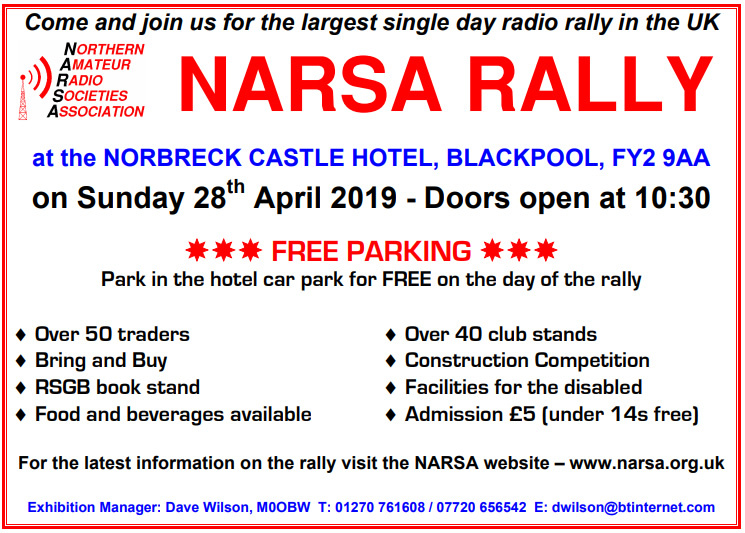 We are an affiliated club to the RSGB and a member of Northern Amateur Radio Societies Association. 2018 celebrates 105 years since the formation of the Barrow in Furness Wireless Association - the forefather for the modern day Furness Amateur Radio Society, one of the oldest radio clubs in the UK. 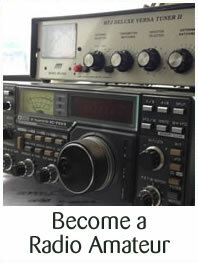 In mid February club member Mike sat and passed his intermediate exam with Furness Amateur Radio Society. Mike mostly self taught, with club exam secretary Andrew M6GUM and Treasurer Martyn M0TEB arranging and invigilating the exam, whilst a few week earlier Mike completed the practical assessment with assessor Chris M0KPW. By now Mike will have his new 2E0 callsign and is already starting to work on the full licence. Later in the month Chris M0TES gave an interesting talk on aspects of earthing (or grounding) for the radio amateur. Be it electrical earths for equipment and construction, or RF earths for antennas Chris gave some very interesting insights on ‘all things earth’ and it generated a great deal of discussion between the members present. 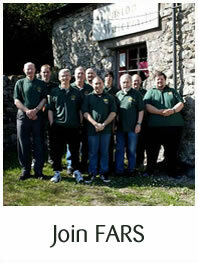 In 2013 we celebrated 100 years of Amateur Radio on the Furness area using the call GB100RXY. We have a regular weekly skeds on the air on HF usually 80m followed by 2m but we also have meetings alternating between the Farmers Arms, Newton-in-Furness and Hawcoat Park Sports Club in Barrow-in-Furness. The club will also meet on occasions at Gleaston Water Mill which remains a club venue and is owned by a club member. 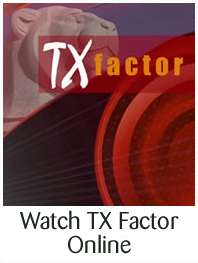 Our club call is GX4ARF and this is put on the air from various venues through the year. We participate in several Special Events each year such as SOS Radio weeks, Railways on the Air, Mills on the Air, Lighthouses on the Air, JOTA and raise money for our local lifeboat station. We have taken part in SSB Field Days and have for several years taken part in the 80m Club Contest fielding SSB, CW and Data stations, averaging position 8 for the last few years.